-1 PNG file with transparent backgrounds at 300dpi. 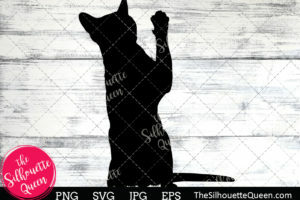 The PNG is approximately 3600px by 3600px at it’s widest point. -1 JPG file with white background at 300dpi. 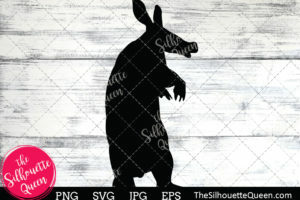 The JPG is approximately 12 inches at it’s widest point. 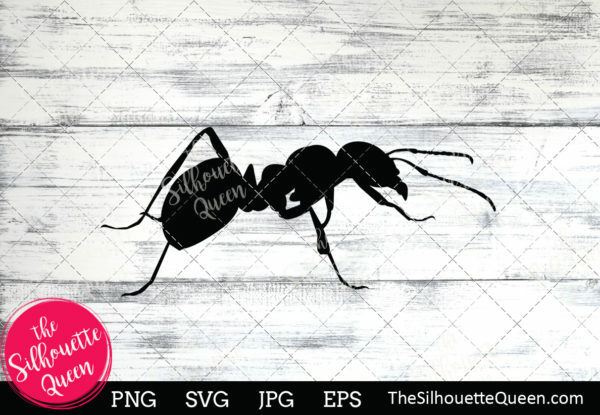 Each Ant Silhouette image is a black silhouette for easy recoloring in your favorite image editing software. 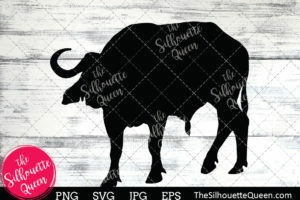 Incredibly useful for logo design, nursery art, wedding invitations, wedding crafts, scrap booking, custom invitations, teaching resources, greeting cards, stickers, t-shirts, wall art, print-on-demand fabric, web design and anything else you can think of.